KAUKAUNA — The most hotly contested statewide race heading into the April 4, 2017 general election will be that of State Superintendent of Public Instruction. 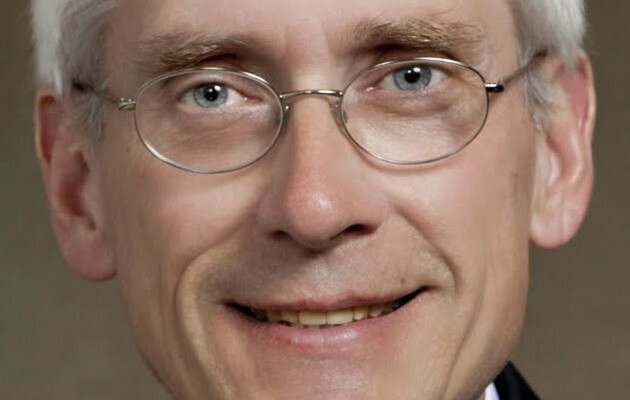 Current Superintendent Tony Evers is facing a challenge from Lowel Holtz, superintendent of the Whitnall School District, John Humphries of the Dodgeville School District and Richard Melcher, a teacher at Racine Park High School. The top two vote getters in the Feb. 21, 2017 primary advance to the general election. The Wisconsin Alliance for Excellent Schools provided each candidate with a questionnaire. The candidates’ responses are published in entirety HERE. 1. What do you believe is the role of the State Superintendent in relation to public education in Wisconsin?